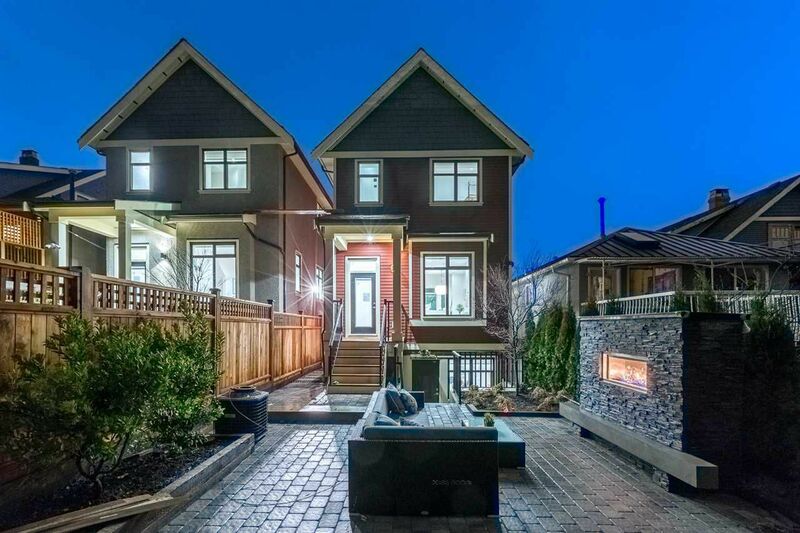 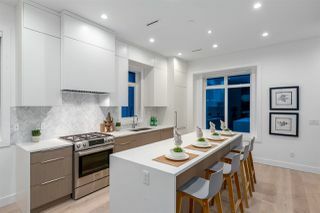 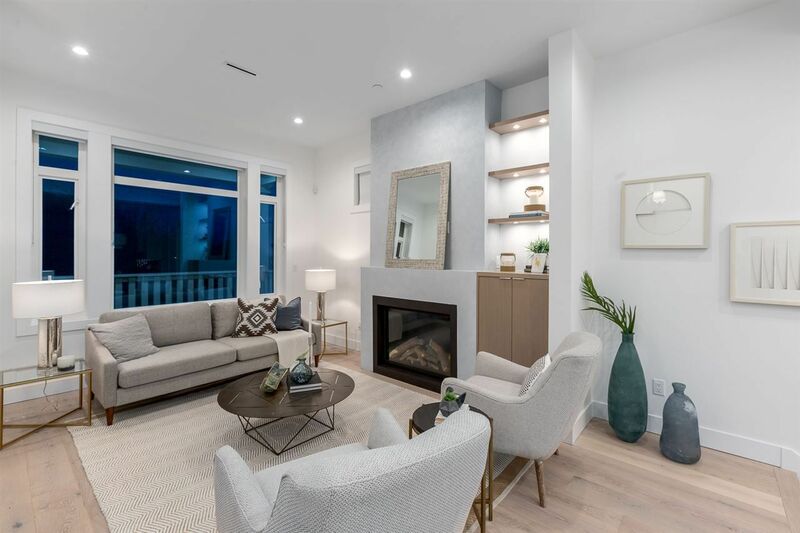 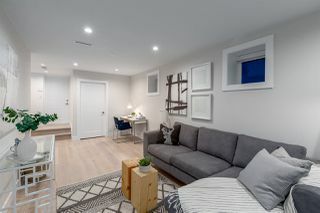 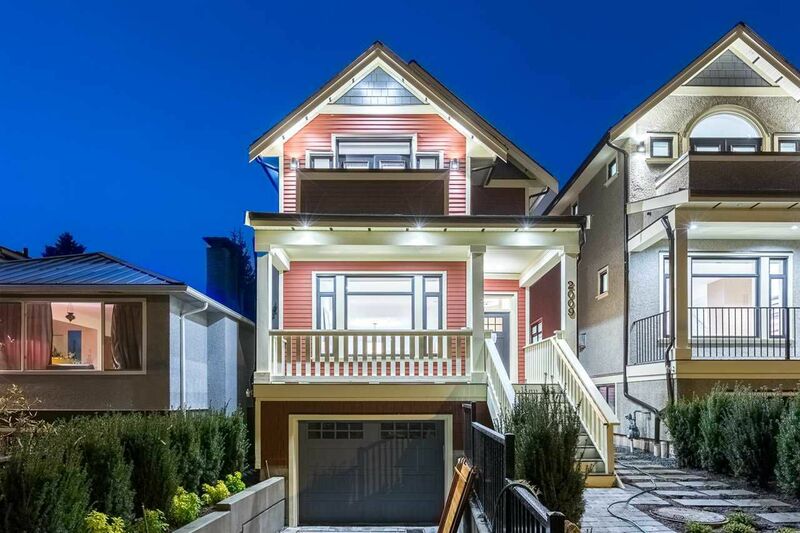 Brand new trophy home on popular Charles Street! 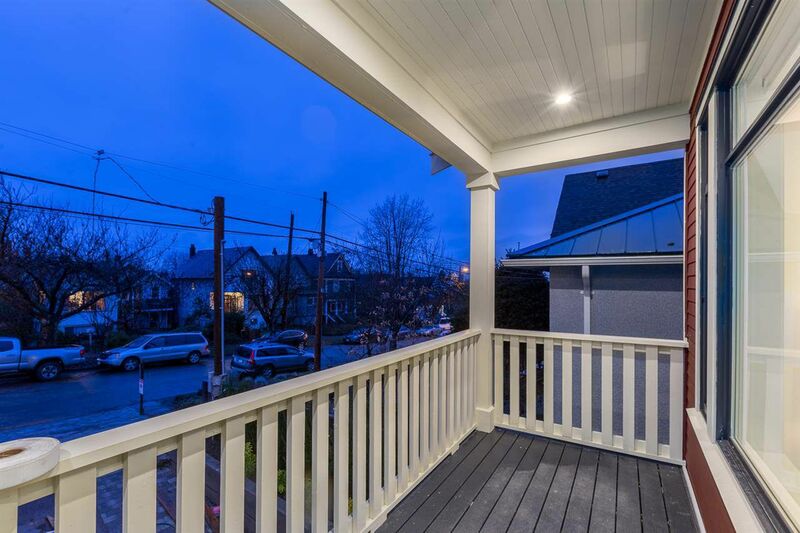 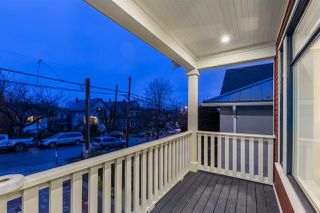 The heritage style exterior, covered veranda & charming character details offer fantastic curb appeal. Stunning main level is open & airy featuring soaring ceilings, gas f/p & a dining area great for families/entertaining. 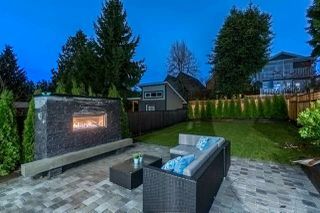 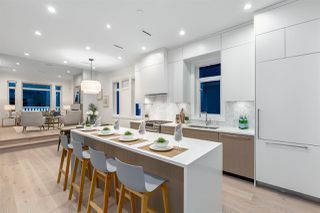 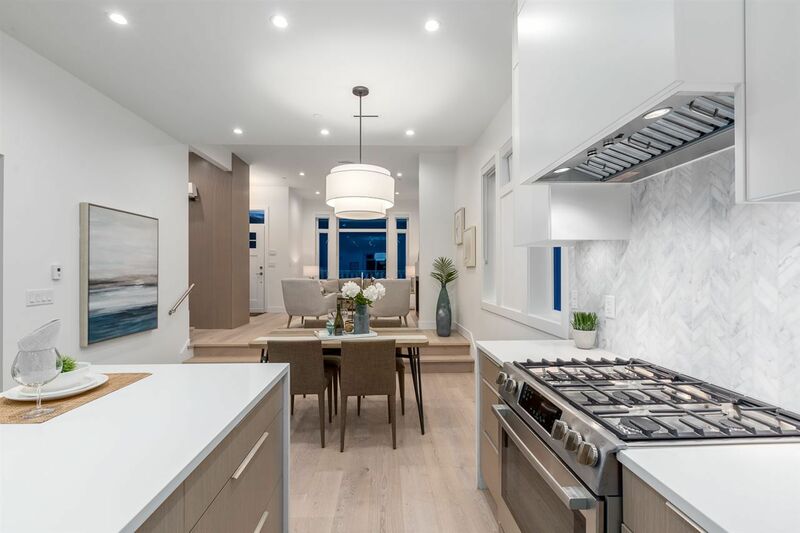 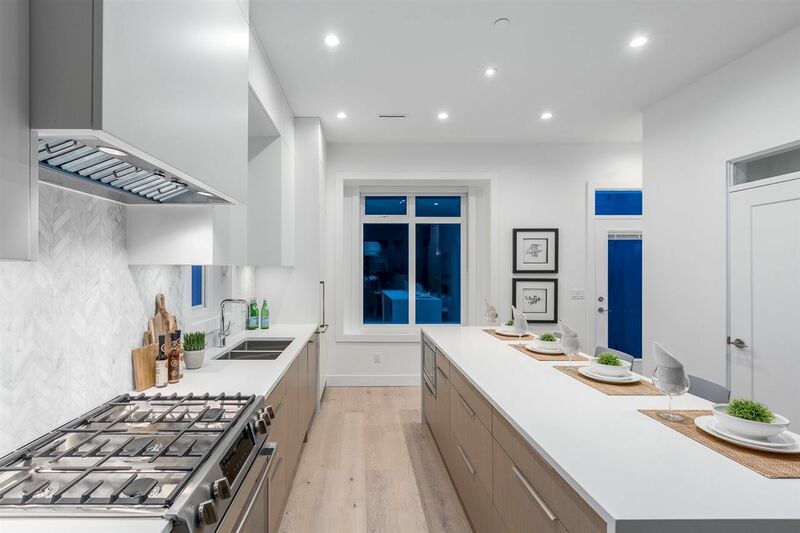 The thoughtful chef's kitchen w/ integrated appliances, stone counters & pantry overlooks an incredible outdoor space with stone f/p, large patio, gardens & grassy fenced yard. 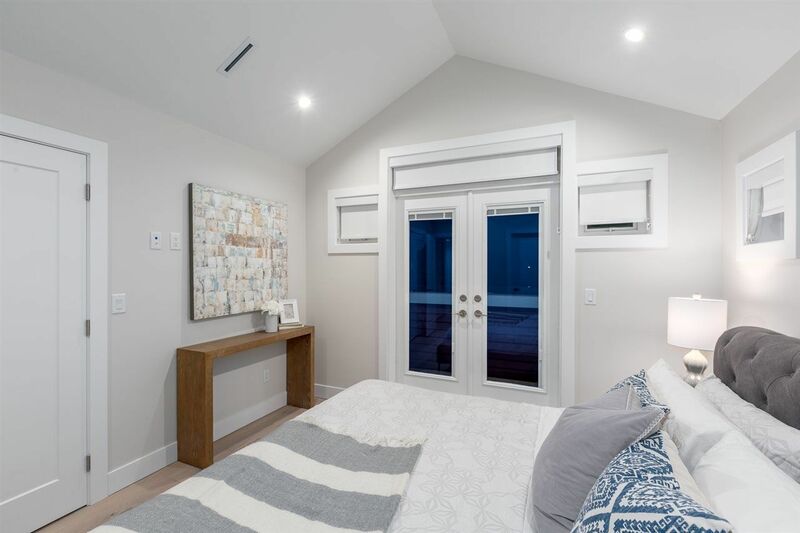 3 bright bedrooms up with vaulted ceilings. 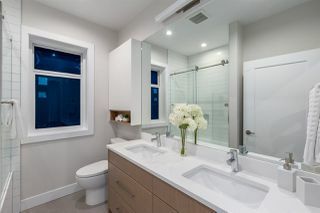 Master suite has a private bath, view balcony & WIC. 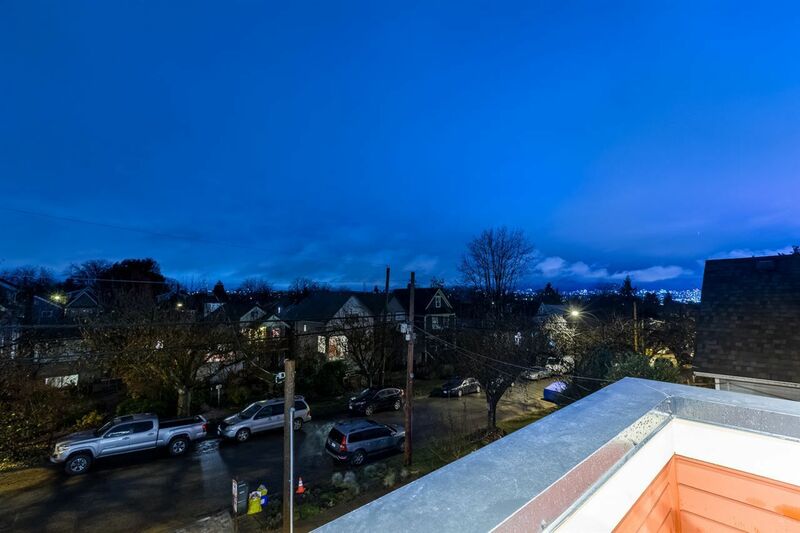 Flexible family room (easy studio suite), full bath & attached garage on lower level. 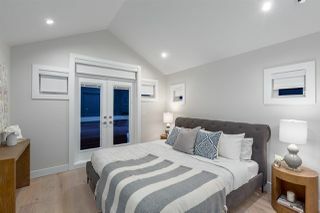 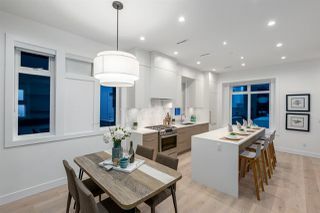 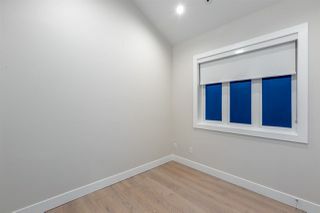 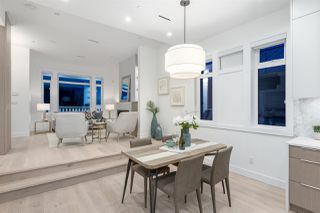 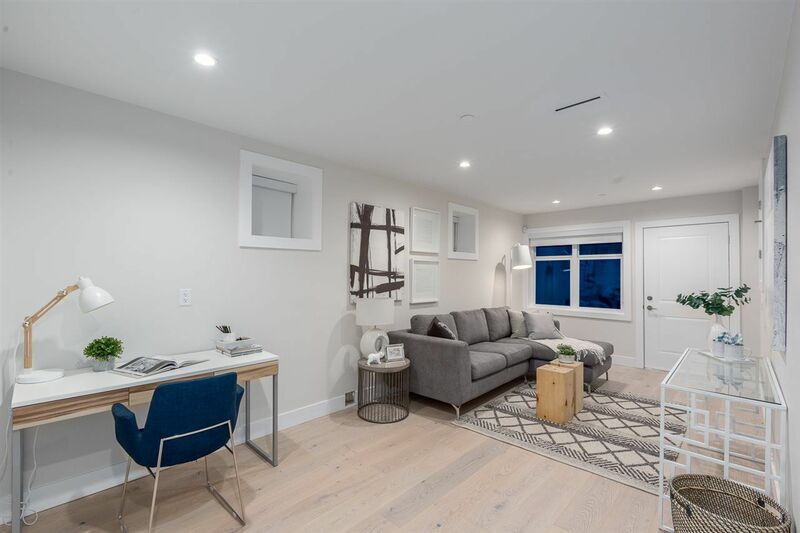 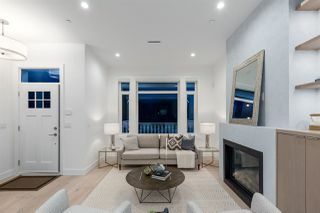 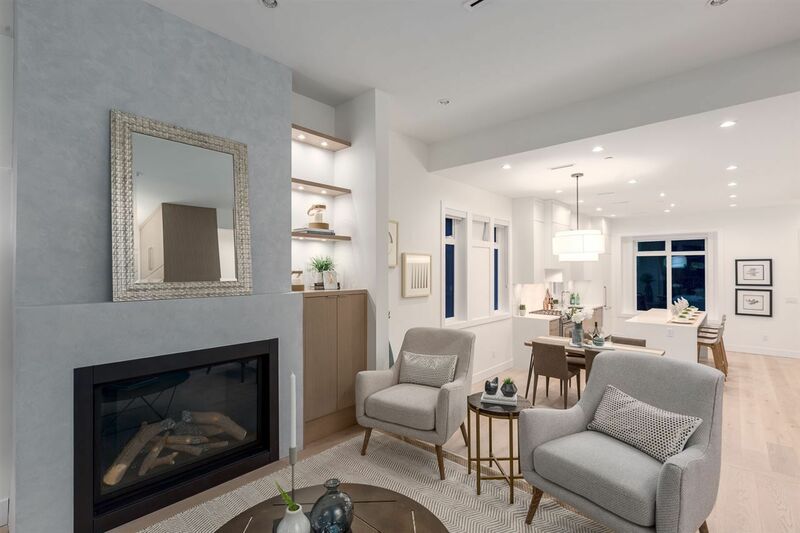 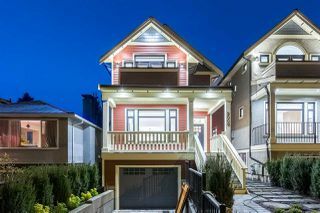 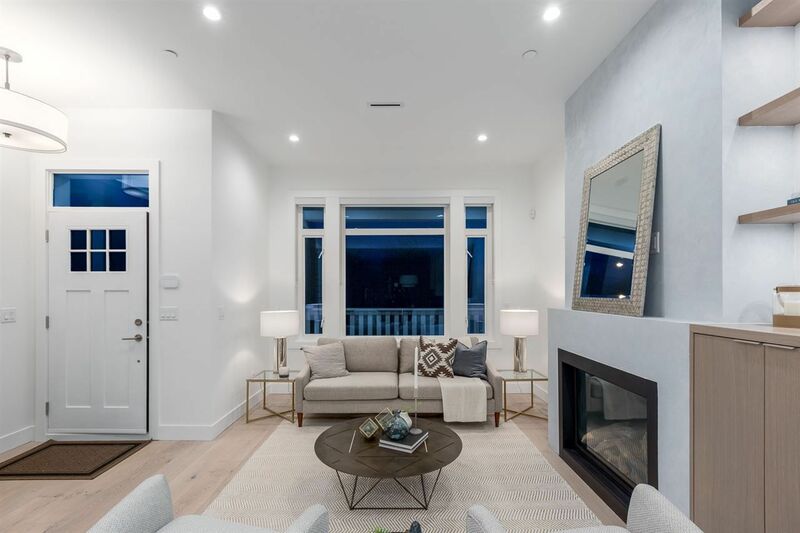 Impressively finished with wide plank wood floors, custom millwork, designer fixtures, radiant in-floor heat, A/C & more. OPEN HOUSE CANCELLED!